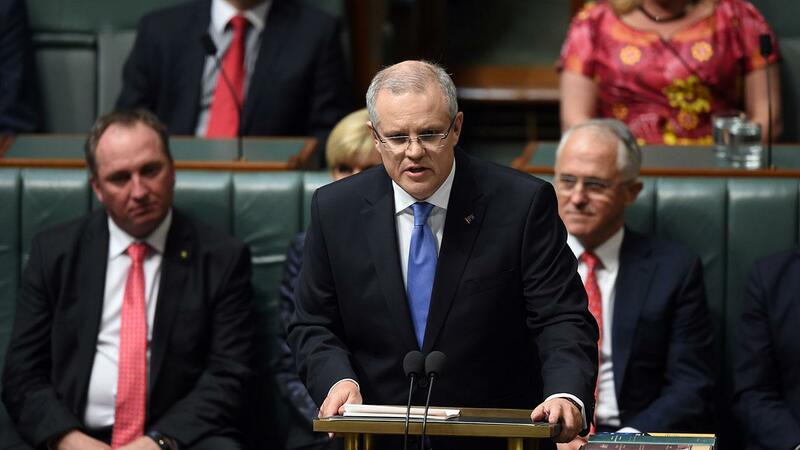 Plus: Australia’s 2017 budget is unveiled. After a torrid six months of scandal and presidential impeachment, South Koreans will hope for a fresh start when they choose their next president on Tuesday. Barring a calamity, pollsters and analysts agree that Moon Jae-in from the centre-left Minjoo Party will emerge victorious. 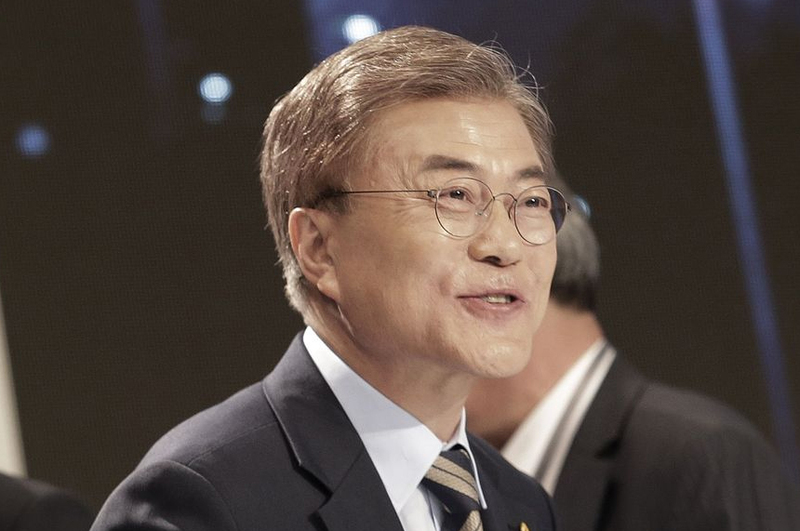 In contrast to his hawkish predecessor, Mr Moon advocates a more conciliatory approach to North Korea, advocating reengagement rather than open hostility. While he has wavered on the deployment of the US-backed THAAD anti-ballistic missile system, Moon is unlikely to back away from the long-standing policy, particularly given sections are already operational. Despite this, the new president will be far less pro-US than Park, a conservative, opening the door for increased cooperation China. Domestically, Moon plans to increase government spending—allocating some $3.6 billion to create an additional 370,000 public sector jobs, mostly targeted at the elderly who struggle to make ends meet due to a weak pension system. Reforming corporate laws to weaken family-run conglomerates, known as chaebol (think Samsung, Hyundai and LG), is also on Moon’s agenda. Samsung alone is estimated to comprise some 15% of the South Korean economy, leading to substantial income inequality. The Chaebol were also implicated in President Park’s dramatic demise, making them an easy mark. There will be little laurel-resting for Tuesday’s victory—the new president is due to assume duties on Wednesday. The accusations against Chinese-Christian Ahok stem from a reference to a Quranic verse last September, a crime that carries a maximum five-year jail sentence. 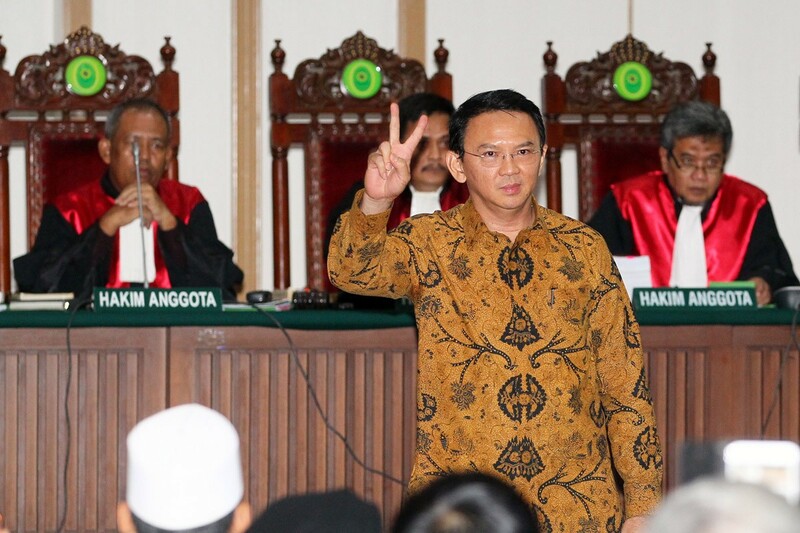 However, prosecutors have instead recommended two years probation, with a 12-month jail term only if Ahok reoffends. Prosecutors are likely recommending the reduced sentencing due to a lack of strong evidence. None of the prosecution’s witnesses had heard Ahok’s controversial speech directly; instead, they had viewed an edited video that allegedly took Ahok’s words out of context. The western Canadian province of British Columbia will vote in local elections. Russia will commemorate the anniversary of the end of WWII, known as Victory Day, with military parades across 28 cities. Some 140,000 troops are expected to take part.